Is experiencing the excitement of a drift dive from a boat, along fantastic reefs something you have in mind?Two morning tank dives, unlimited FREE shore dives, all-inclusive vacation for $900 a diver. A dive resort withing 10 minute walk to town makes our favorite dive resort one we have continued to return to for over eight years. Seven nights all-inclusive, including 2 boat dives for five days. Unlimited shore diving, including night dives. Resort pool, dive retail store, shop. 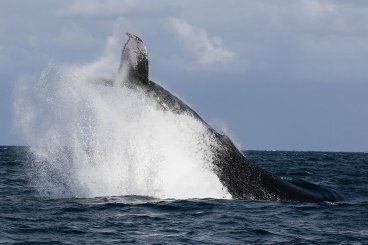 PRICE $900 per diver double occupancy (ask about discount for any non-divers)). Sign up by calling the dive shop 806.791.0567 or emailing us at manager@texasdivecenterinc.com for more information. Need $250 non-refundable now and the remainder the 1st of November. All payments are non-fundable, as the travel agent has that rule - sorry. This event is sold out, but we have space for three adults. It is a ALL INCLUSIVE trip out of the Dominica Republic for $4245 per person for a main deck cabin and $4045 for a lower deck cabin berth. ($1000 non-refundable deposit). Make your own travel plans to the port city. 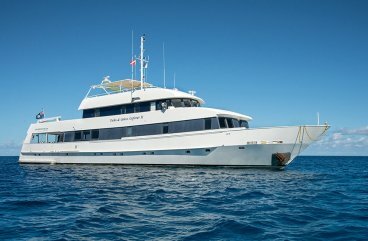 Our vessel on the Silver Bank, the M/V Turks & Caicos Explorer II, is a 130 ft. custom designed luxury live-a-board dive boat. We have been on it twice now, scuba diving and the skipper and his crew are the best. Comfortable and clean staterooms, lounge and dining areas, spacious dive and sun decks, and an intimate fly bridge area provide numerous spaces for socializing over an evening cocktail, editing the day’s images, or stargazing. Also equipped with modern instrumentation, communications, and stabilization technology, the T&C Explorer II provides the safest and most comfortable base for operations on the Silver Bank. The rigorously trained and experienced crew provides exceptional on-board service, and the talented chef prepares fresh and creative meals from locally sourced ingredients. 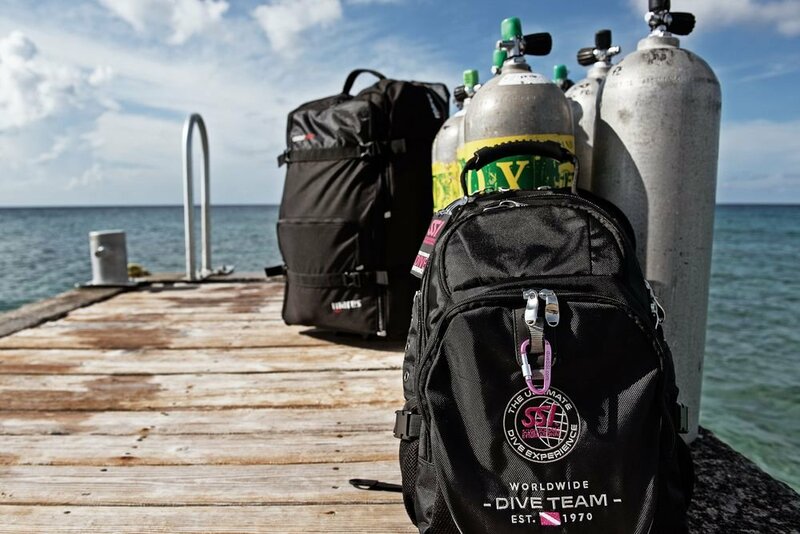 This is a non-scuba diving trip, just bring your snorkel and camera gear..